Patient care and satisfaction was the most important reason for me becoming an independent Optician nearly 35 years ago. It is as important today as it was then. 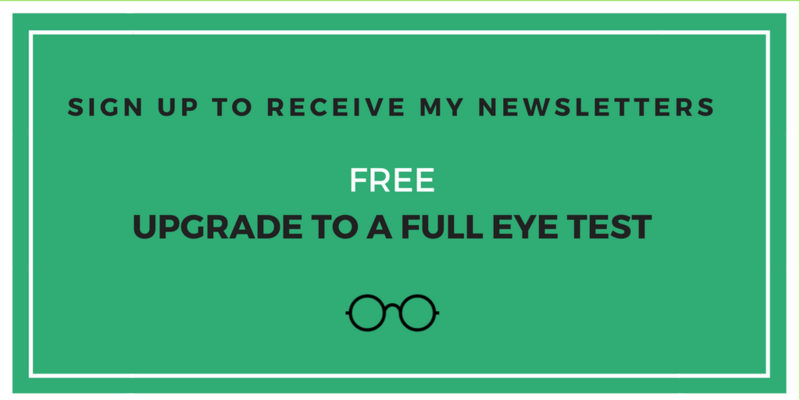 When I first qualified as a dispensing optician I worked for the largest firm of opticians at their flagship branch in the City of London. 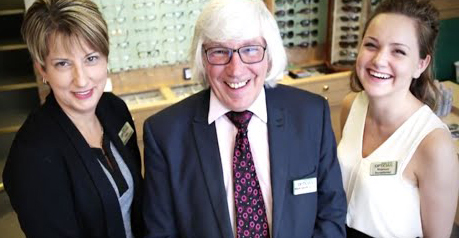 I loved working with people, getting to know them and trying to help them with their optical needs, but always there was head office and the area manager saying ” you shouldn’t have done this, you should have made more profit there.” Whether the needs of my patient were properly addressed just didn’t seem important. However, within a year I was promoted to being a branch manager, and I thought I would have more control of looking after people. I was wrong, in fact it seemed worse. The wages of staff, my colleagues, were determined by hitting targets, and patient satisfaction wasn’t recognised. The only way for everyone to receive a decent salary was to sell, which isn’t how it should be. Anyway cutting the story short, three years later I realised that the only way that I could look after my patients as I thought they should be looked after was to do it myself, and so I opened my first practice in Spondon in 1982, and followed up by acquiring the Whitwick (originally Coalville) practice in 1984. Since then I have worked tirelessly at customer care, customer service and quality. Of course, I haven’t always got it right, but when things go wrong I learn and try to do better next time. I have always promised to work with my patients until they are satisfied, whatever the cost. This I can do because I am independent. I have been privileged to have become part of the community where my practices are. I believe that if you work within a community that supports your business, you should give back to that community. And do you know what, it is great fun too. I love to make a difference, and I believe that I can, both in the practice and within the community where my practices are. The other thing that I believe is so important is that a visit to an Optician should not be imposing and impersonal. It should be relaxed, enjoyable and friendly. Being independent allows us all to allow that to happen, no one can tell us that laughter is inappropriate, that it should be quiet, formal and serious. Of course we all care greatly about the well-being and care of our patients but we can smile and laugh whilst we do it.